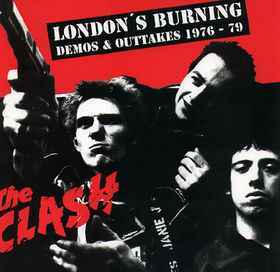 A7 taken from the Clash City Rockers 7"
A8 taken from the Remote Control 7"
Excellent! Mine is orange wax. my edition has white labels.